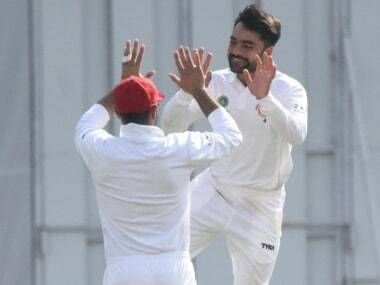 Trailblazing bowler Rashid Khan said Afghanistan will fear no one when the World Cup starts in May after a maiden Test win enhanced the reputation of the rising cricket nation. 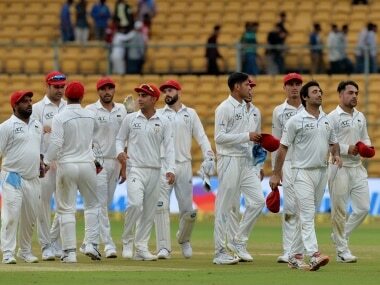 Afghanistan had a point to prove in their first “home” Test, and they delivered in style, showing their ability of not only sustaining but thriving in the longer format. 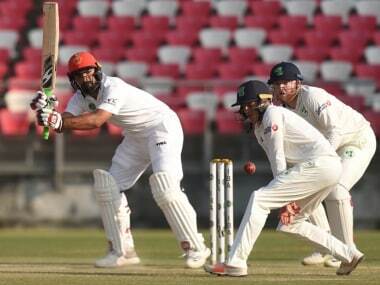 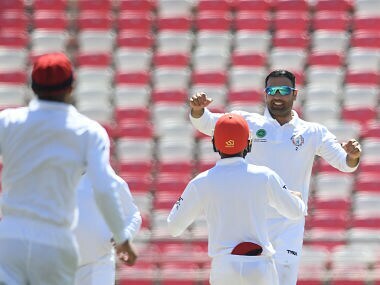 Nabi's comments come after Afghanistan registered their first ever Test triumph following their seven-wicket win over Ireland in Dehradun. 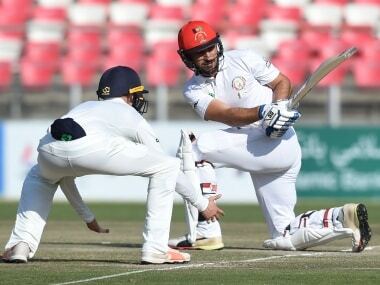 Chasing 147 to win, Afghanistan were 29 for one at stumps. 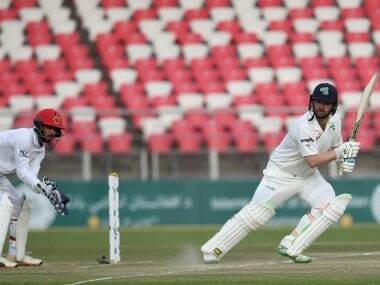 Ihsanullah Janat, on 16, and Rahmat Shah, on 11, were batting at close of play in Dehradun in the one-off Test. 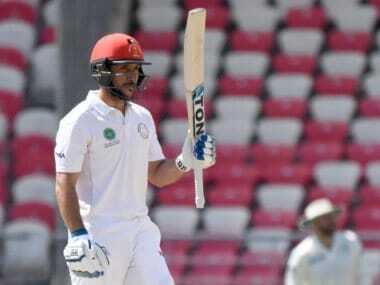 Rahmat Shah scored 98 as he became the first Afghanistan cricketer to score a half-century in Test cricket.